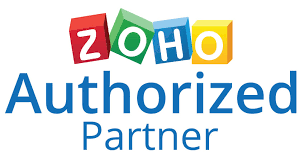 With Zoho Books we are offering you a fully scalable finance solution which can be integrated within Zoho CRM within minutes. Create professional looking quotes, sales orders, invoices and more. With the CRM integration you can access all your customer data from within Zoho Books. Keep track of every billable minute with time-sheets and turn time into money.